Poetry Object Shortlist: Congratulations Wil! Congratulations to Wil, whose poem Motorbike was short-listed for the national competition The Poetry Object from The Red Room Company! The competition winners will be announced in November. To view all short-listed poems, click here. Poetry Object Poems are published! 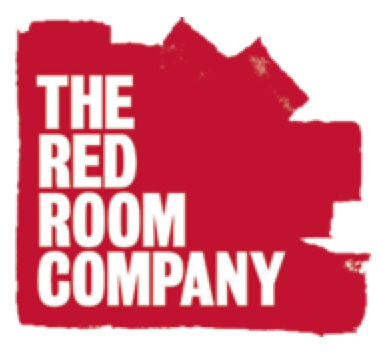 The Poetry Object is a poetry competition created by the Red Room Company. Our students were asked to write a poem about an object that is special to them. The students’ poetry object poems are now published on The Red Room Company’s website! Click here to read our year 5 students’ poems. The year 6 students’ poems can be accessed here. And year 7 students’ poems are here. Well done to all poets! 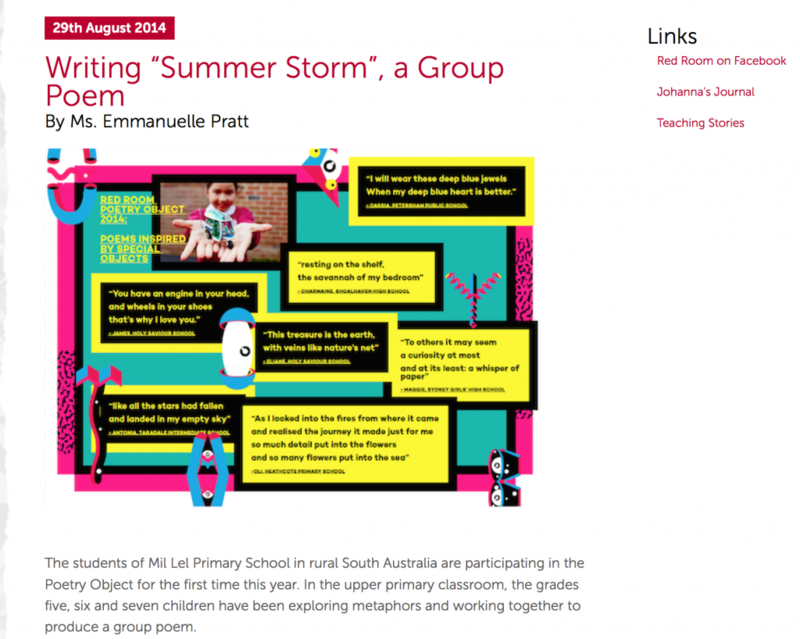 Well, the lovely people at The Poetry Object thought that the 5/6/7s’ poem “Summer Storm” was so good, they wanted to publish it as a Teaching Story on their website!